Developing new products comes with great risk. Brands might invest millions of dollars and years in development only to find a product doesn’t meet customer needs or expectations, while retailers could order inventory only to have it languish on shelves. In segments like fashion and footwear that change rapidly and are heavily influenced by popular trends, product development is even more challenging. 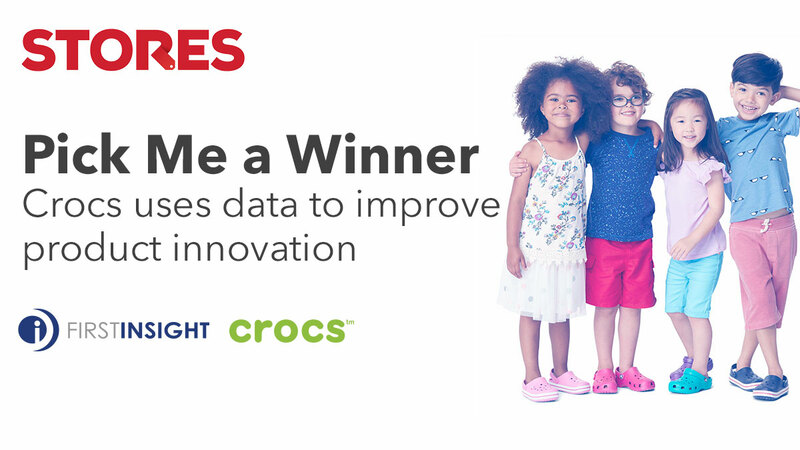 As footwear manufacturer Crocs hinges its future on the ability to quickly innovate and deliver new designs, a new data-driven tool is helping it select and refine designs before bringing them to market.